The organ at the Theatre Organ Heritage Centre was built by the Rudolph Wurlitzer Co. of North Tonawanda, New York State, in the United States of America in 1927. The organ is a Model (or Style) “DA” Wurlitzer of which only 5 were manufactured. It has 2 manuals and 6 ranks of pipes (450 pipes in total). The organ also has the percussions that were used for sound effects when it was used to accompany silent movies. 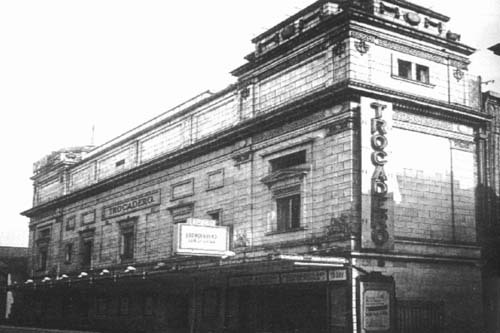 The organ was recorded in the Trocadero Super Cinema by Sydney Gustard on His Master’s Voice in 1929, on three records, the first (B 3215) being issued in January 1930. The records created some interest at the time and capture the charm of the instrument very well. PCT themselves were taken over by Gaumont in 1929 and the Trocadero was renovated in 1931, but the organ seems to have been surplus to requirements by the mid 1930s. 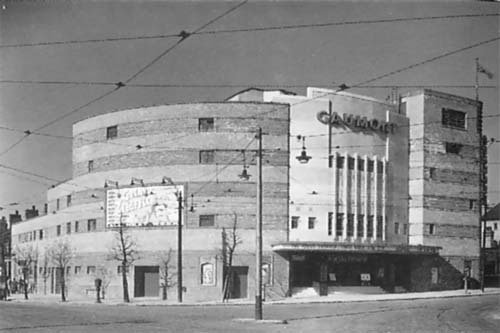 With this in mind, Gaumont had the organ removed in January 1937 and transferred it to their latest development at Princes Park, also known as Dingle, on the outskirts of Liverpool city centre. 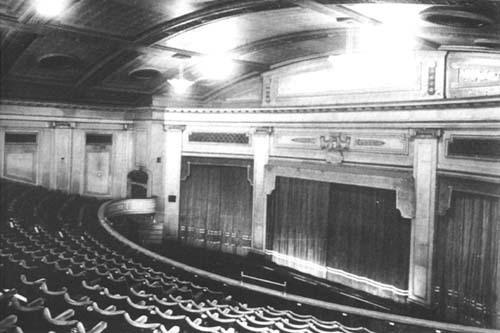 The Wurlitzer was installed in the new Gaumont, Dingle, unaltered and the opening was on 29th March 1937 with organist William Whittle (of New Victoria, Preston fame) at the console. It was a small installation for the size of the building, which had 1500 seats, but seems to have been effective, with the pipework in one chamber at the side of the proscenium. 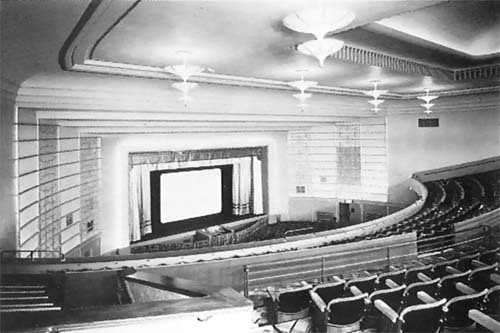 The organ was kept in occasional use after World War Two, even after the cinema became a bingo hall in 1966. 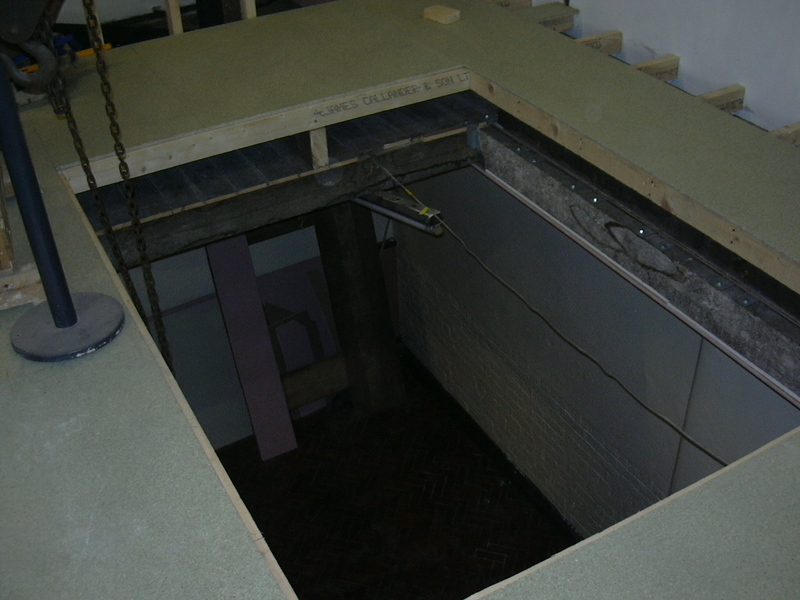 On closure, the instrument was purchased by Steve Tovey who subsequently resold it to Blackpool organ dealer and North Pier organist, Raymond Wallbank, for installation at his shop premises in Lytham. Before the project was completed, the Wurlitzer was sold to the Lancastrian Theatre Organ Trust for installation at the Heritage Centre and Museum, where we hope it will provide enjoyment and entertainment for many years to come. When we first went to see the organ, it was in a terrible state. It didn’t take us long to realise that a complete and thorough restoration would be necessary if the organ was ever to play again. As we opened up the various chests and parts, we were horrified at the amount of dirt that had accumulated inside—sixty years of Liverpool soot in fact! For the first 28 years of its life, the console had a dark oak finish, but then it was painted cream and gold. Fires in 1962 and 1980 took their toll as well, but with a very generous donation from Trust member Bob Clarry, the console was completely stripped down and restored. As to which finish it should have, a compromise was made by having a cream and gold finish, but also a polished wood finish on the interior of the horseshoe area. Bit by bit over a long period, members of the Trust’s technical team, under the ever -watchful eye of Eric Halsall, worked through everything, cleaning, repairing, renewing, varnishing and polishing until eventually, everything came together. It was decided that the addition of a piano would add to the organ’s versatility, and as it happened, the Trust had a suitable one in store at the Blue Coat School, so this was brought to Peel Green, restored, and now stands on the left of the stage. At a recent concert, the piano was played not only from the organ but also in duets, with organist and pianist both displaying their skills—versatility indeed. To bring the organ a little up to date, but without spoiling its historic significance, its original relay stack has been replaced by a computerised action (the old relay stack is now one of the museum exhibits). Apart from saving space, this makes the organ more flexible in that each of our organists can now have their own piston settings stored in the computer’s memory, to be recalled instantly when required. Furthermore, music can be recorded in the computer’s memory and then played back at any time through the organ itself. An organist can entertain us even if he is at the other end of the country at the time! So, many hours of painstaking work has resulted in the delightful little historic Wurlitzer organ you hear today.